several students if i practice magic for perfect meringue. ROSE’S heavenly CAKES: Lemon Meringue Cake (page 205) has the best one can make. the meringue is supple, billowy, never cloyingly sweet, doesn’t stick to your teeth, it is pipeable, and it does not water down! 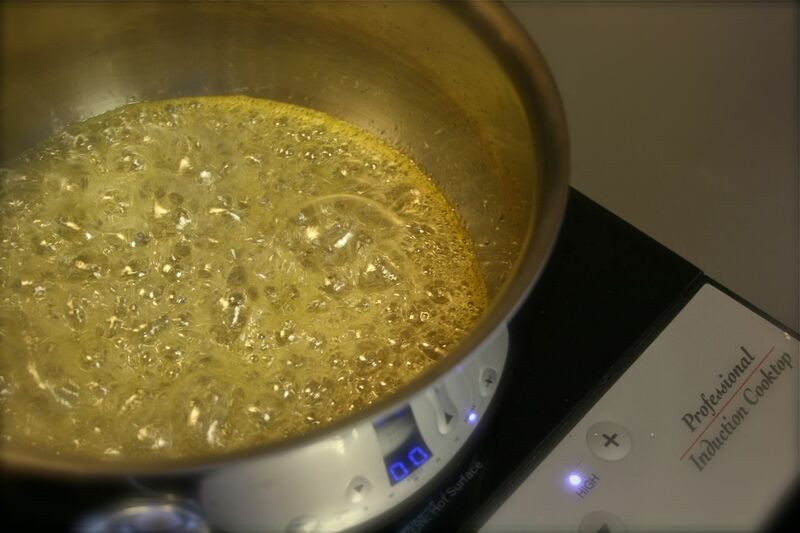 1- sugar is heated with water and lemon juice till 248 oF. temperature accuracy is essential and with today’s widely available digital thermometers is easy to achieve. these are nowadays easy to use and affordable models are also great. 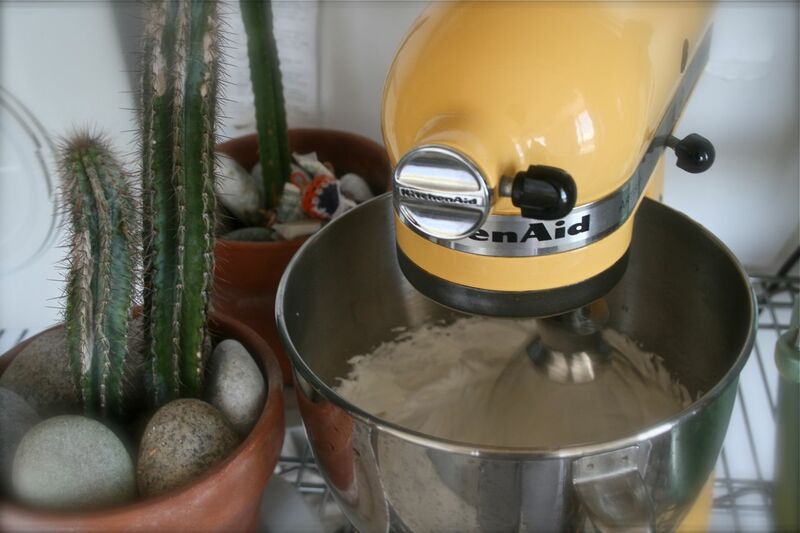 2- whites are whipped on a pristine grease-free mixer bowl and mixer whisk! just prior use, rinse the mixer’s bowl and whisk with hot water and air or towel dry with a clean cloth or fresh sheet of paper towel. 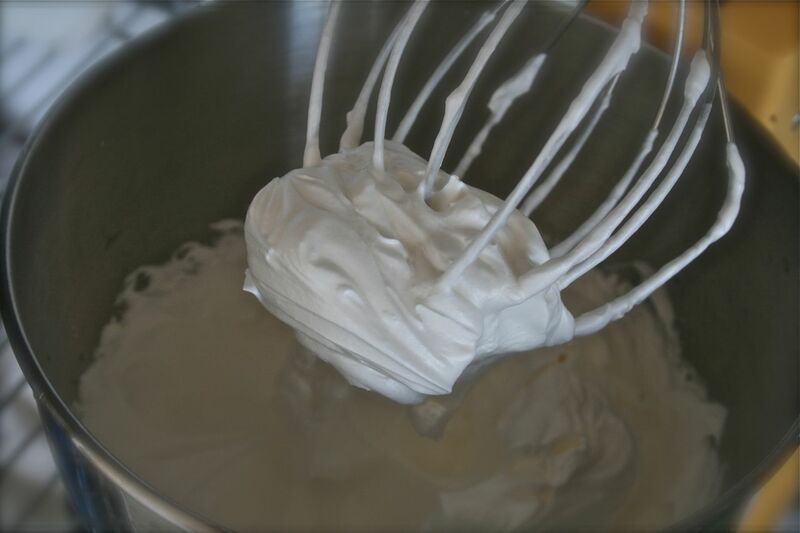 3- the hot syrup is added to the whipped whites and meringue is born. this is as stiff as it gets. Great job as usual Hector, but those cactus near the KA scare me! I can just imagine biting into one. ohhhhh.